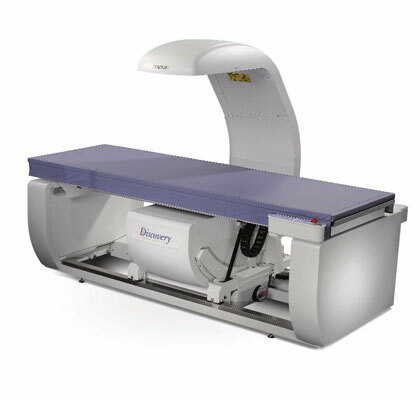 Bone densitometry (DXA) is used to assess the strength of bone. Bone densitometry is used for the diagnosis of osteoporosis and for monitoring its treatment. Measurements are stored electronically and compared with previous examinations to assess change or the results of treatment. DXA is available at our Constantiaberg branch. Bone densitometry is used to assess the strength of bone. 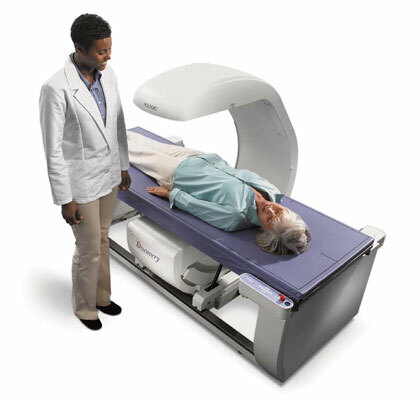 Bone densitometry is used for the diagnosis of osteoporosis and for monitoring its treatment. Measurements are stored electronically and compared with previous examinations to assess change or the results of treatment. If you will be having a Bone Densitometry Examination for the first time it is advised to have a DXA scan. In order to monitor treatment, it is important that you try have all follow-up scans on the same unit that you had your baseline scan on. No preparation is required. If you are pregnant it is important to inform the Radiographer before you have any X-rays taken. The Radiographer will weigh you and note your height for comparative purposes for future scans. 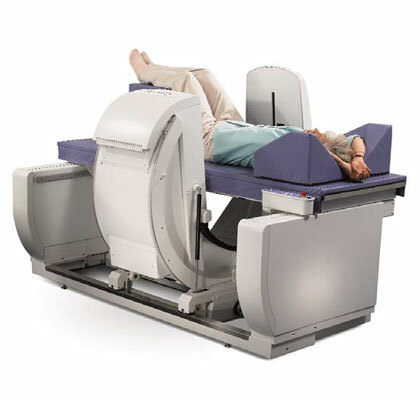 You will be required to lie on your back with a support under your knees while the scanner acquires images. It will then be necessary for you to lie on your side for a short period to allow the radiographer to analyze your spine. The lower spine and hips are scanned routinely. If necessary, the wrist and forearm will also be analyzed. The approximate duration of the procedure is 20 minutes. There will be no post-procedure side effects and you may continue normal activity.